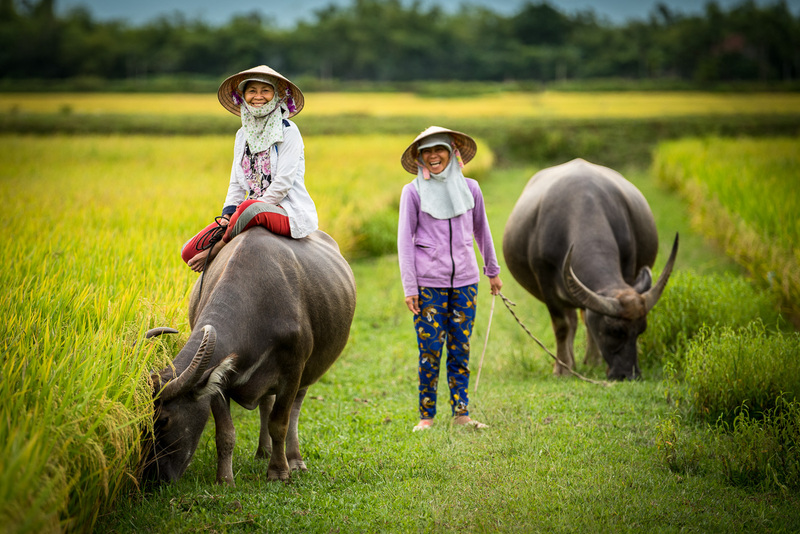 Our most popular Hoi An Photo Tour! 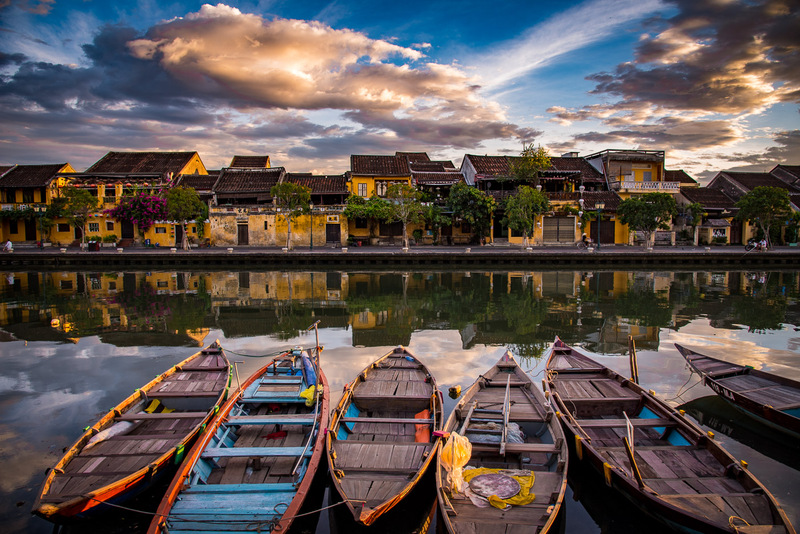 Explore Hoi An Old Town with the locals with many photo opportunities. This is a condensed course on photography where you will learn basic to advanced techniques tailor-made to your skill level. We will also be joined by Trinh, our link to the Vietnamese culture and a great subject to photograph in traditional clothing. A photo tour for all skill levels. This is the original Hoi An Old Town Photo Tour! With Alden’s extensive knowledge of photography and Trinh’s cultural connection, it’s a winning combination that can’t be matched anywhere. The most unique, personal and authentic Hoi An Photo Tour available! Discover the peaceful, little-known villages around Hoi An, with local traditions and crafts. We will pick you up by motorbike at your hotel and show you the heart of Vietnamese culture; the countryside. With a maximum of 4 guests, this is a personalized tour where you can learn about and interact with the locals while improving your photography skills. A crash course in Portrait Photography tailored for you! In this Hoi An photo workshop, we will cover the gamut of techniques in photographing people. Trinh will join us wearing the traditional Vietnamese clothing (ao dai and non la), a wonderful subject to practice taking pictures of. We will start the workshop in an ancient temple with many beautiful doorways and arches. The second portion will be focused on photographing locals as they work. 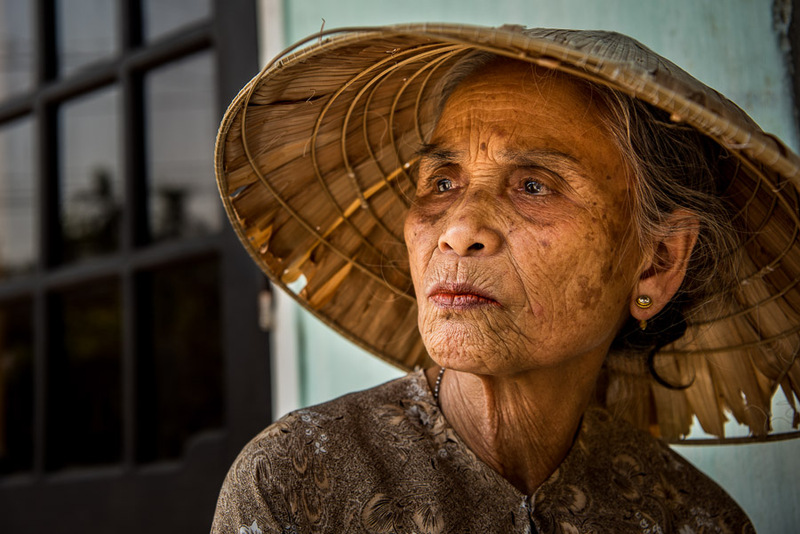 This is the ONLY photo workshop in Hoi An that focuses exclusively on portrait photography!